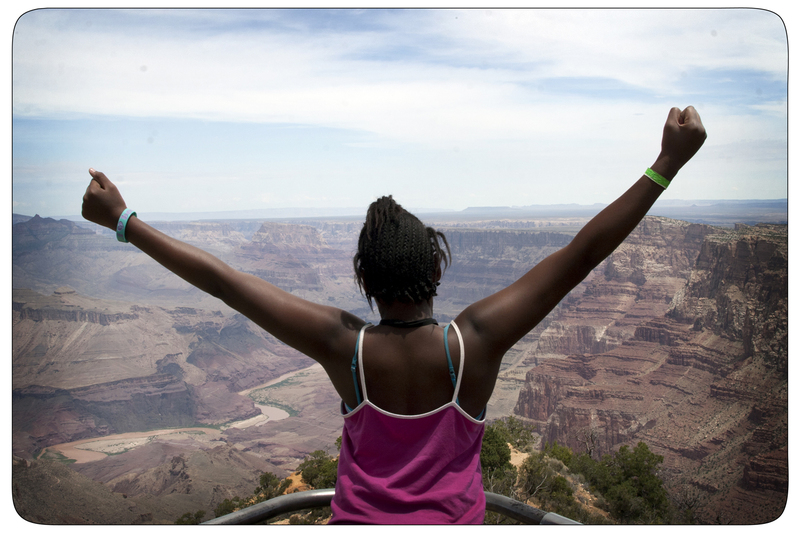 Parks in Focus provides opportunities for middle school youth from underserved communities to explore and learn about nature through photography, outdoor education, and creative expression. Through partnerships with national parks, youth-serving and educational organizations, Parks in Focus encourages kids to get outdoors, explore their environment, be active,and express themselves through photography, writing, and art. Thanks to generous support from our donors, Parks in Focus is free to participants and their families. For more information, visit the Parks in Focus website. For all official Parks in Focus inquiries–donations, partnerships, or more program information–please contact Program Manager Bret Muter directly at muter (at) udall (dot) gov or 520.901.8569.